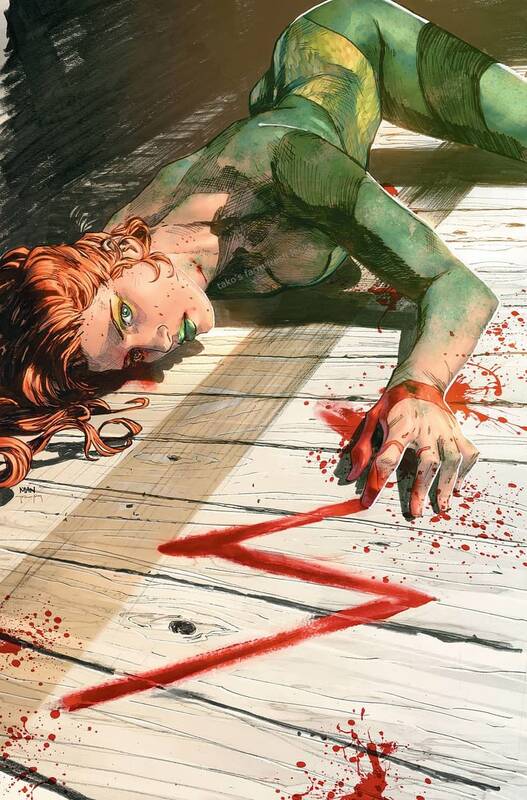 We have seen that Poison Ivy died in Heroes In Crisis. We didn’t get the body, but we did get the witnesses. Though they may be rather unreliable. 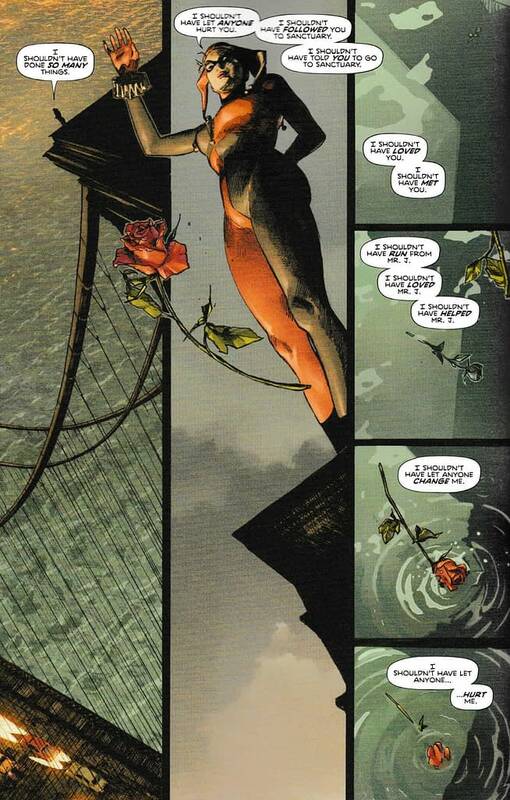 And we got the rose dropped in memory. 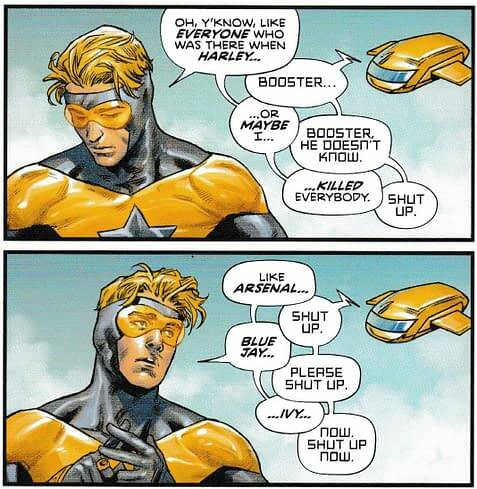 And then picked up by hands that looked like those of Wally West. Who is also meant to be dead. Though at whose hands, that’s also a bone of contention. Remember, this was the originally-planned cover.